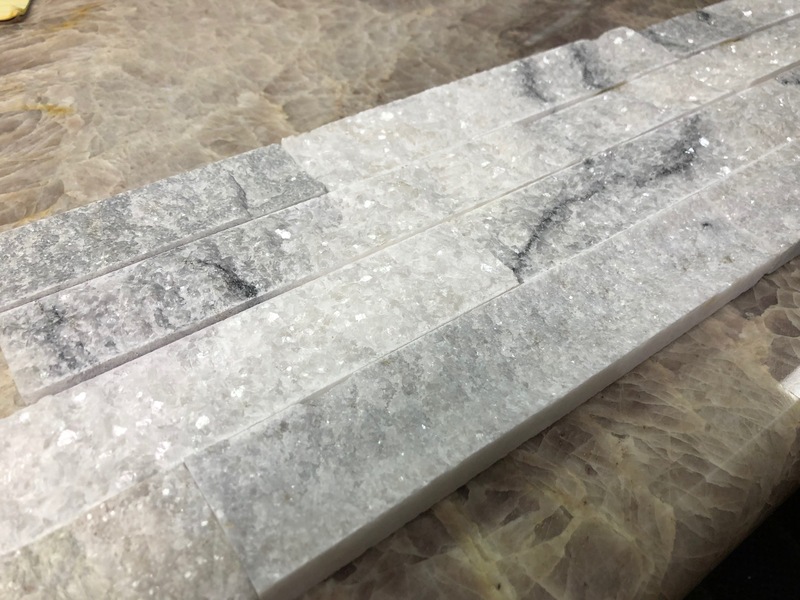 Adanga White is a veneer that is often used in kitchen and bath projects due to the reputation of white as clean and crisp. But don’t let that stop you, this stone has also been seen used beautifully on the outside of homes, around fireplaces, or in gardens. Snow cast across the mountains and treetops, bathing the land in a clean blanket of white. White like that of Adanga White is representative of purity, light, cleanliness, and a bright energy that can make any room feel heavenly. With its picturesque snow-covered mountains and idyllic nature, there is a texture, the greys of the sky and wind get mixed with the scene and cast a very misty but beautiful visual. Adanga White tiles relish in those very same characteristics of the wind and snow-swept mountains. The greys add a mystic quality that only nature can paint. 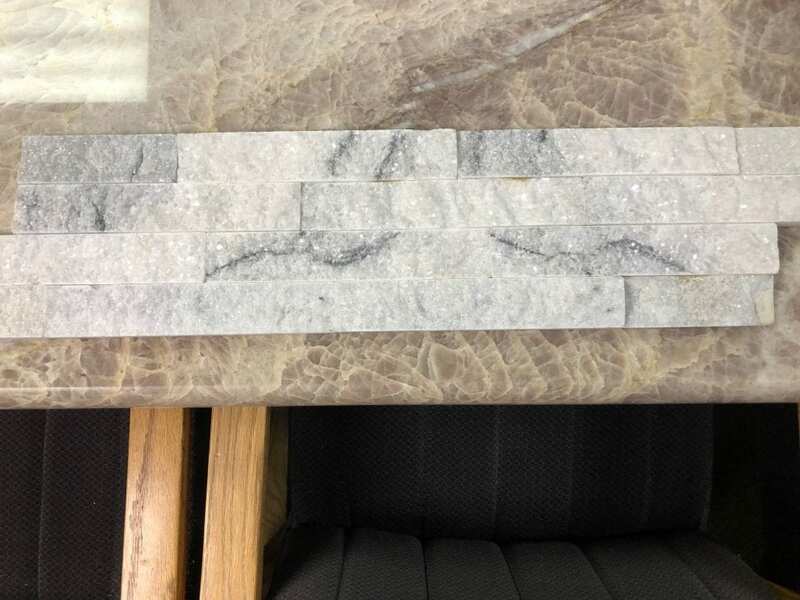 This veneer is often used in kitchen and bath projects due to the reputation of white as clean and crisp. But don’t let that stop you, this stone has also been seen used beautifully on the outside of homes, around fireplaces, or in gardens.